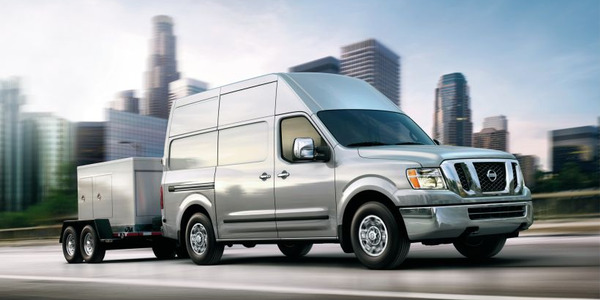 Ford’s mission in the commercial fleet market is threefold: Offer a full lineup of commercial vehicles, put experienced people in fleet-facing positions, and deliver the processes and tools they need to succeed. The pace of change in the fleet industry shows no signs of abating. Owners and operators are tracking seemingly daily advancements in vehicle and fleet-management technology. Many rely on service providers and other partners to keep pace with the changes happening around them. 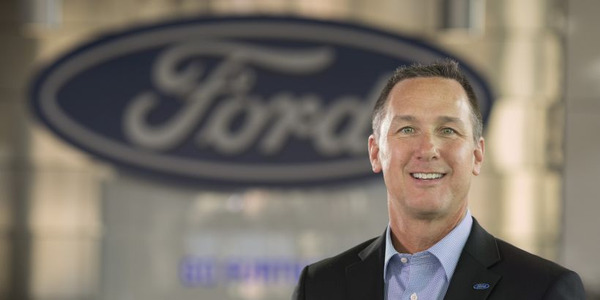 OEMs should be no exception, said John Ruppert, general manager of commercial and government fleet sales for Ford Motor Co. Ruppert wants fleets to know that Ford is working diligently to deliver the products and services they need to succeed — today and in the future. 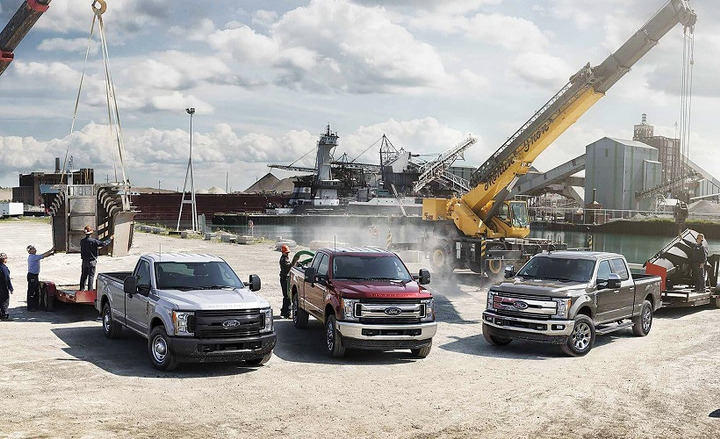 For Ford, that mission is threefold: Offer a full lineup of commercial vehicles, put experienced people in fleet-facing positions, and deliver the processes and tools they need to succeed. "We have an aggressive cadence of investment in our commercial products which sets us apart from the competition," Ruppert said. 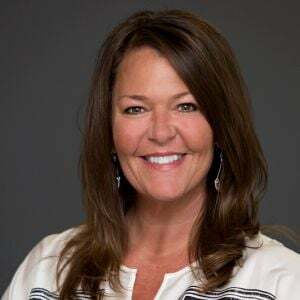 "When you combine that with employees who are committed to serving the customer and industry leading processes and tools, our goal is to be the easiest OEM to do business with." Automotive Fleet met with Ruppert to learn more about the changing fleet world from the factory perspective, including vehicles, fuels, and connectivity. 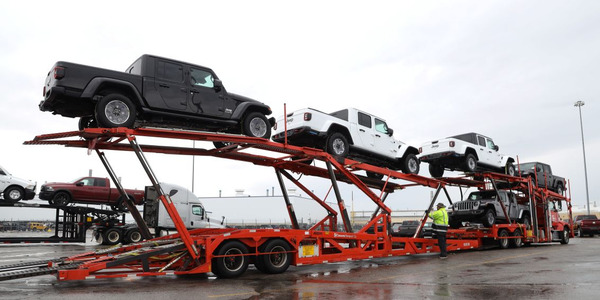 U.S. new-vehicle sales exceeded 17 million units for the fourth consecutive year in 2018, a remarkable run bolstered by the continued strong performance of commercial vehicles. Ruppert predicts moderate growth for commercial fleet sales this year and a continuation of the segment migration from sedans to SUVs among traditional passenger-car selectors. "In both the commercial business, as well as retail, we expect this trend to continue" he said. "We also believe that the truck and van business will grow at a faster rate than the balance of the industry over the next several years." Staying ahead of such trends benefits all stakeholders, Ruppert adds. As evidence, in 2018 Ford announced a major shift in their product portfolio from sedans to SUVs. In the near term, the Fusion, the sedan that won Automotive Fleet’s Fleet Car of the Year honors for two straight years (and seventh time overall) will continue to be offered. The Fusion is updated with new safety equipment, fresh technology, and connectivity for the 2019 model-year. 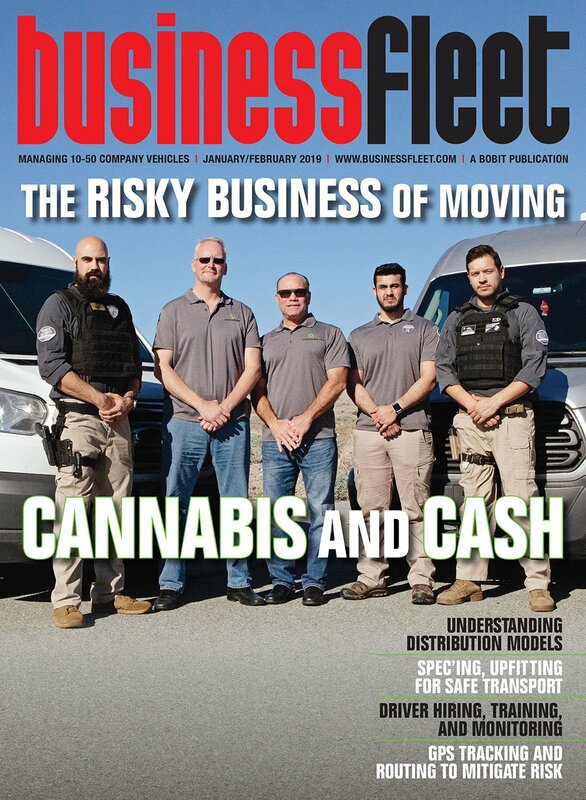 Ultimately, as fleet managers and their drivers realize the advantages of a higher seating position, improved visibility, and bigger and more dynamic cargo capacities, crossovers and SUVs will become the overwhelming preference, Ruppert predicted. "When you take all of that and combine it with a fuel economy that is equal to or better than sedans of similar size, it just makes sense for the commercial market." Ford is among the leading vehicle manufacturers that have poured millions of dollars into research and development for alternative forms of propulsion. "Ford is investing $11 billion in electrified vehicles through 2022 and we’re on track to electrifying our most popular vehicles. Ford’s first all-electric Mustang-inspired compact SUV arrives next year," said Ruppert. 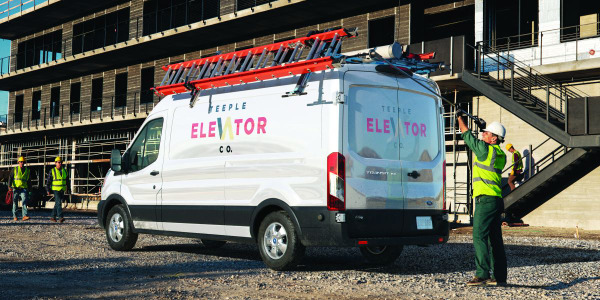 "Electrification is a key component of our future plan, and the commercial market is a key element of that strategy," Ruppert added, noting that fleets benefit from a reduced cost of operation as well as reduced carbon footprint. "But the product still has to perform the job for the customer. And it’s our intention to offer multiple forms of electrification to help customers with efficiency and productivity." Clean-burning compressed natural gas (CNG) and propane remain part of Ford’s plans as well, particularly in the truck and van segments. 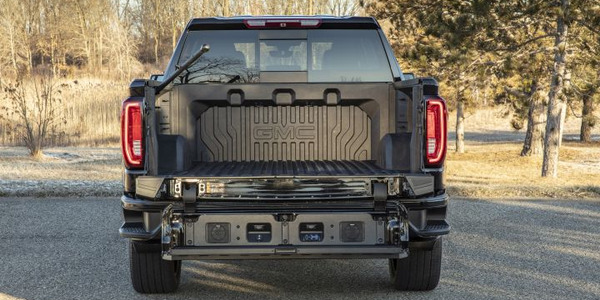 In January, Southern California-based Landi Renzo USA secured certifications from the U.S. Environmental Protection Agency and the California Air Resources Board to produce CNG kits for several Ford F-Series and E-Series models. "We will continue to offer engines prepped for alternative fuels. We want those vehicles to perform as intended for those customers who are using natural gas and propane," Ruppert said. Carmakers are eagerly embracing technology that can keep them better connected with the vehicles they sell and the customers who drive them — perhaps none more so than Ford. All 2020 Ford models will offer factory-installed connected devices in every new vehicle sold in North America. 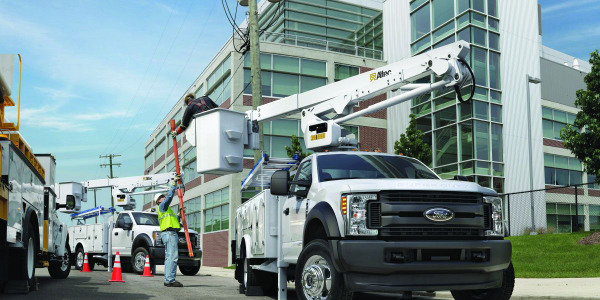 The modems connect with Ford Data Service’s Transportation Mobility Cloud and can relay "OEM-grade" data to a fleet customer’s internal IT system, Ford Telematics, or other third-party telematics providers. What kind of data? If the vehicle can collect it, Ruppert said, Ford can report it and help fleet managers leverage it. "Our intention is to provide commercial customers with the ability to access critical information about the vehicle’s health and the operating dynamics." Ruppert said enhanced connectivity will give rise to dynamic new solutions for fleets, particularly in the area of vehicle maintenance and light repair. This connectivity allows for predictive maintenance that can be used effectively to prolong the service life of vehicles. 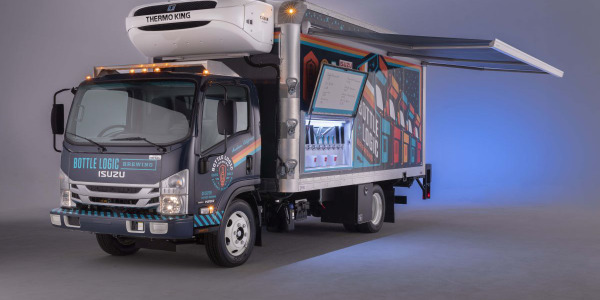 "I also think we’re going to see innovative servicing solutions over the next several years, where dealers and fleet management companies mobilize service to the customer rather than the customer coming to the service facility," he said. "These are truly exciting times in the automobile industry and Ford plans on continuing to play a leading role in the ever evolving fleet landscape." 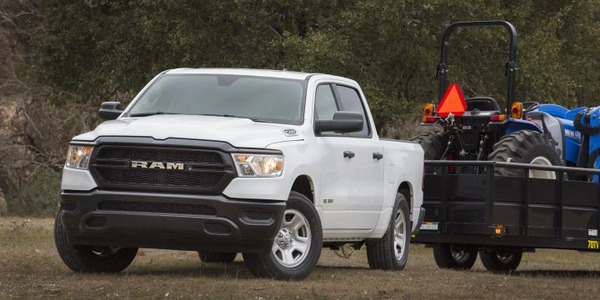 FCA is aiming its Ram 1500 Classic at commercial fleets that need a workhorse pickup truck. The Ram 1500 is expected to be used by fleet managers and executives. A perennial fleet favorite, Ford’s F-550 is getting some updates including powertrain options and new technology moving into 2020. 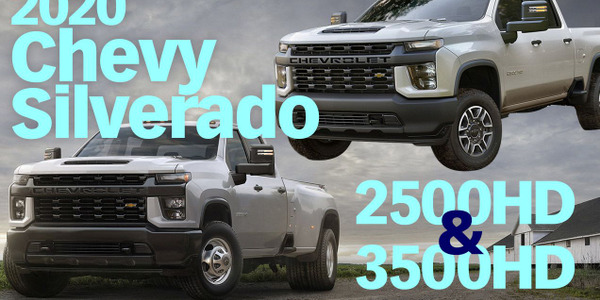 GM Fleet's Dan Tigges showed us the redesigned 2020 Chevrolet Silverado 2500HD and 3500HD pickups at The Work Truck Show. Mark Buzzell is no stranger to fleet. As the prior president and CEO of Ford of Canada, one of his key responsibilities was managing its Canadian fleet business. Buzzell understands fleet and recognizes its importance to Ford. 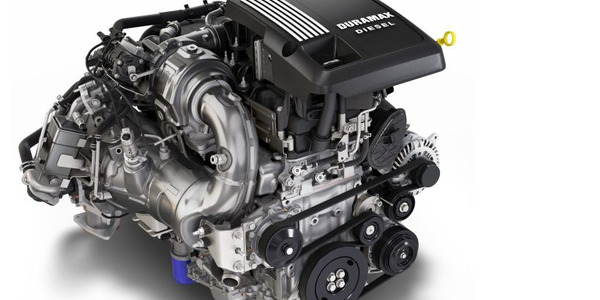 The new Duramax 3.0L inline-six turbodiesel will deliver an SAE-certified 277 horsepower and 460 pound-feet of torque. It will also be available with the GMC Sierra 1500.